A recent update brings new characters, costumes, and a new storyline for the mobile title. Marvel's been doing pretty well for itself for the past few years as its gone from a big comic name to a pop-culture behemoth, and that doesn't seem to be ending anytime soon. If you're a fan of Marvel's bite-sized dungeon-crawling RPG, or just a fan of their characters in general, then you might be interested to hear that a new update has come to Marvel Future Fight, expanding the roster. No doubt looking to gain some traction before the launch of the ABC TV show that's coming this year, you can now beat up baddies while in control of the Inhumans. 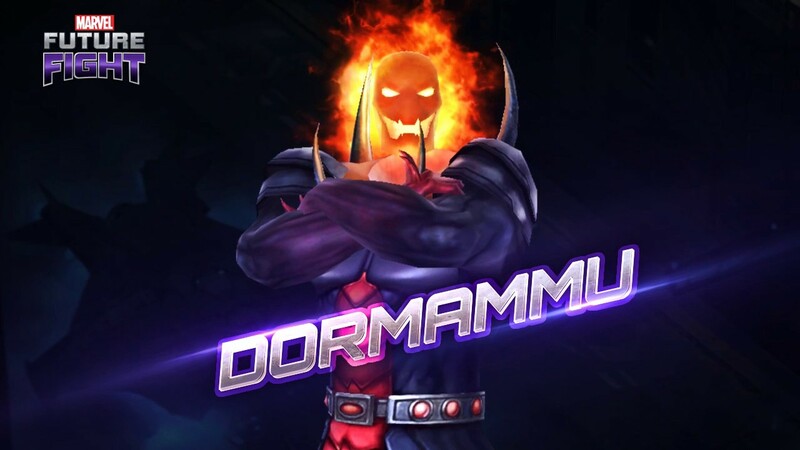 Seven new characters have been added to the mobile title — Moon Girl, Karnak, Gorgon, Inferno, Crystal, Maximus, and the Lord of the Dark Dimension himself, Dormammu. The update features a new adventure to embark on, where you'll fight your way through five stages in an attempt to stop Maximus and his followers from destroying mankind. Other additions include a new "Reward Pack" system and new costumes for Black Bolt, Ms. Marvel, and Elsa Bloodstone. Marvel Future Fight is available on both iOS and Android, so give it a shot if you're an Inhumans fan looking for something to hold you over until the TV show launches.